Doubtlessly, your hairstyle is the first attraction to your face even before your make up is noticed. You might know just the right make up that fits your face but any kind of hairstyle will not show your expertise of your perfect makeup. So, if you are planning your 2019 look, plan for your hairstyle as well. Below are five hairstyles that will trend in 2019 according to our team. "The moment you give your face the right bang, it outlines your make up to the fullest." The moment you give your face the right bang, it outlines your make up to the fullest. Ranging from short bangs to long ones, the desired loom would still be intact. The best type of fringe that would really state your face attributes is an adjustable bang. With this, you can decide to leave the fringe in front of your face or style it to the corner of your face. 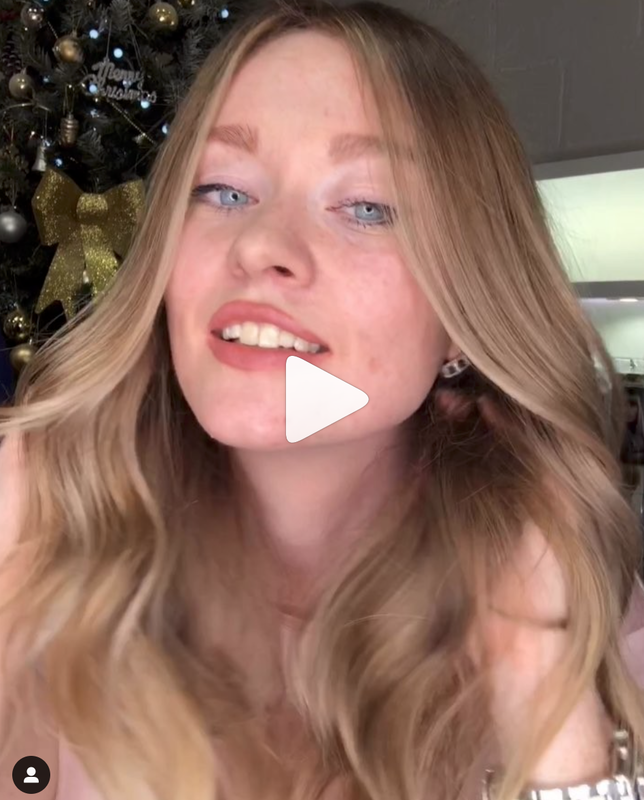 Smooth hair would certainly not be thrown into the can in 2019, with the prominence in evergreen and juicy celebrities like the Kardashian. Smooth hair is beautiful to look at but sadly not easy to maintain. To get your hair all shining and healthy requires a little bit of effort than any other hairstyles. Applying the right vitamins needed to keep it healthy is a great deal. With a smooth long hair, styling could be either straight down over your shoulders or turning it into a knot at the back of your head with a simple parting in front. The smooth hair that goes to the back should be well sprayed all this will look more elegant when well-conditioned. If you are a fan of keeping your hair long but have not the time to keep it smooth, you can go for the cascade method which is more like a 3-minute hairstyle. Having cascaded hair gives your face a look that keeps you on top all the time. You can decide to style it yourself or get a stylist to the cut for you. This style makes you ever ready to move as all you have to do to do a little brushing and oiling, and the layers of hair fall on each other. The messy hair is one hairstyle that has refused to go and would still trend in 2019. No particular style is required for this; all you need to do is spray and twist. It is very easy to do as it totally demands little or no time. For best effect though, it should be done every day to keep it looking fabulous. Have you tried to pack your hair into knots but it just doesn't form? Well, you better don't give up completely on your summer look yet because easy to do knots (DIY knots) is your go. You don't need special skills, all you need is your hair up, and round the band, you used to hold it up, and you’re good to go. In 2019, all your favorites hairstyles are just a step away with little artistic skill and just a little more of your time. 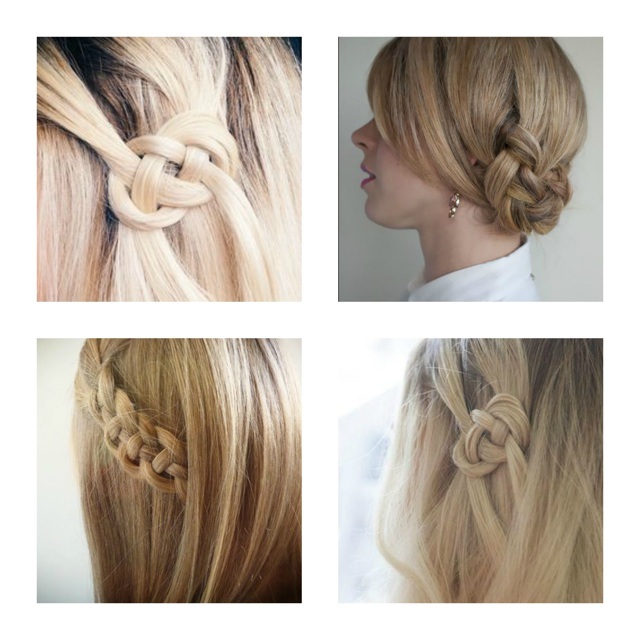 Get ready to trend in these awesome hairstyles. Subscribe to our newsletter or Message us on Facebook to receive promotions and more.